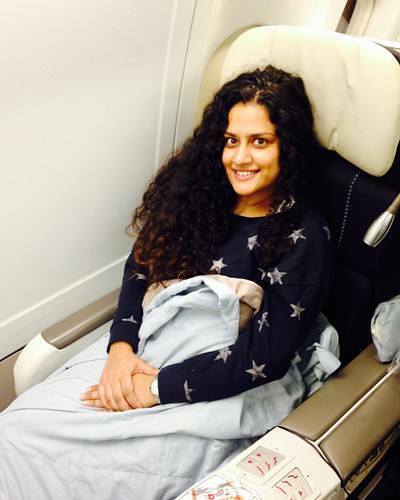 Travel Like a Pro - How to Have the Most Comfortable Flight EVER! If I could have one superpower, it would be the ability to transport myself to any place in the world. 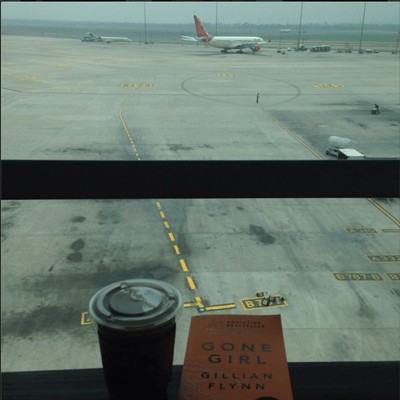 As much as I love to travel and explore new places, I detest flying. After clocking thousands of miles, I have got my own little system of making my flights less painful. Here are some simple tips and tricks that you can use for a super comfortable flight. While the celebs are more than aware of being “paped,” I don’t think one needs to look like they stepped off the runway while exiting the airport. Its always tights, t-shirts and a sweatshirt for me. I get the best sleep in Lululemon Athletica or Juicy Couture Tracksuits, so that is what I am usually wearing on-board. Cushioned slip-ons are great for all the walking you have to do at the airport, and are easy to remove once on board. Also good to keep a stole handy. 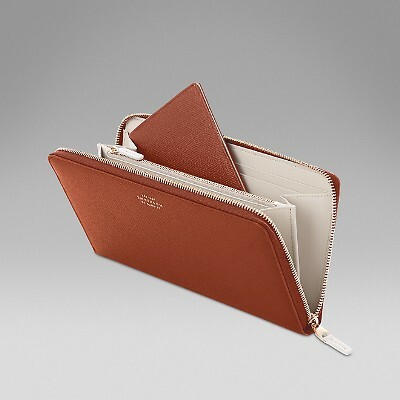 I use a Smythson travel organiser that can hold my passport, a pen and reservation papers. It also has an outer sleeve for the boarding pass. Absolutely no fumbling around in my bag. Airlines are now fussing over carry-on luggage like never before. Invest in a practical carry-on. Apart from being the approved size and lightweight; a good carry-on should have a 360-degree four wheel system, TSA integrated locks, pulley-handle and ideally an external compartment to keep the laptop. 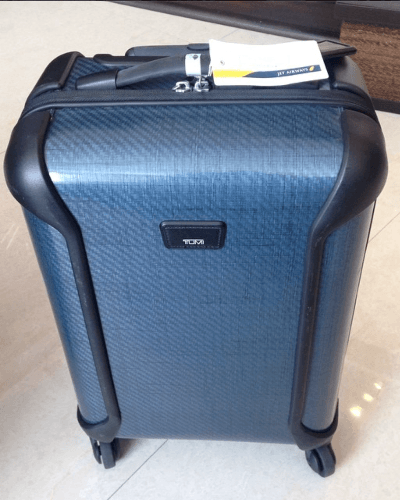 I am currently using a TUMI Tegra-lite and am really happy with it. In terms of the handbag, a cross-body bag is the only way to go. You will be hands-free and your belongings will be more secure. 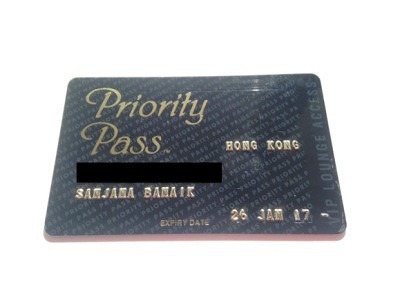 The Priority Pass is a program that allows you access to over 700 airport lounges across the world. You get the pass for a nominal fee at www.prioritypass.com. Several credit card providers offer the card for free as an additional perk. Escape the chaos at the airport for some R&R at the VIP lounge with internet access, refreshments and plush seating. As soon as I board, I set my watch to the destination time zone. This always helps to sync my sleep pattern according to the new time zone. I also try to eat on the flight as per the new time zone. This helps a lot with the jet lag specially if you are headed to work the morning after you land. Don’t rely on the in-flight entertainment. I load my iPad with magazines and favourite shows - best time to catch up on all the guilty pleasures. And nothing makes the time fly by like a gripping book. Invest in Noise Cancelling headphones. I never understood the big fuss until I tried them and now I can’t travel without them. 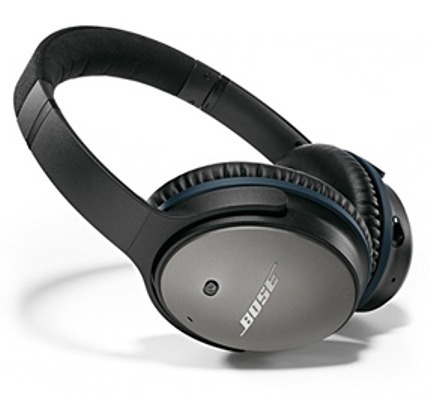 I have a set from Bose as well as one from Beats; both headphones work really well. They block the buzzing noise of the airplane and provide a better sound quality than the ones on the plane. Airlines budgets are shrinking which means you hardly get any complimentary goodies. I recommend you carry your own hand cream and foot cream to apply on the flight. 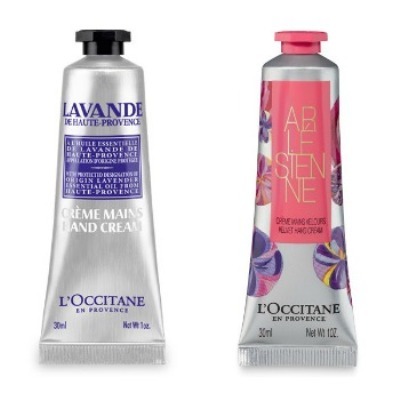 My favourite ones are from L’Occitane. I always carry those, a lip balm, and a hand sanitizer in my bag. 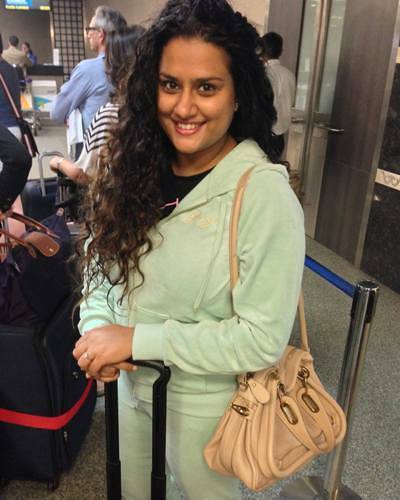 I don’t wear any makeup while boarding a flight. However, before landing, I wipe my face with a cleansing wipe. I then refresh my face with moisturiser, kohl and Bobbi Brown’s pot rouge in Rose (you can apply it on your lips and cheeks with your fingers). Lastly, always fill in the frequent flyer program form. If not a free ticket, a frequent flyer program means shorter lines at the check in, access to the airline lounge, and extra baggage allowance. 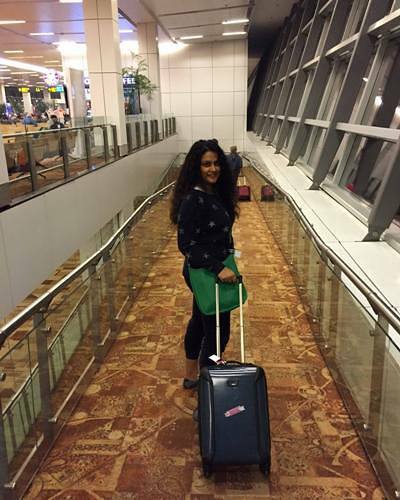 MUST-READ: The 5 Travel Essentials You Need? 8 Top Bloggers Give Us Theirs!